In a digital world, maybe this is the improvement in customer service that we all need. To Bot or Not to Bot? A recent Facebook announcement raises questions concerns, as Artificial Intelligence seems to be more present in our lives. 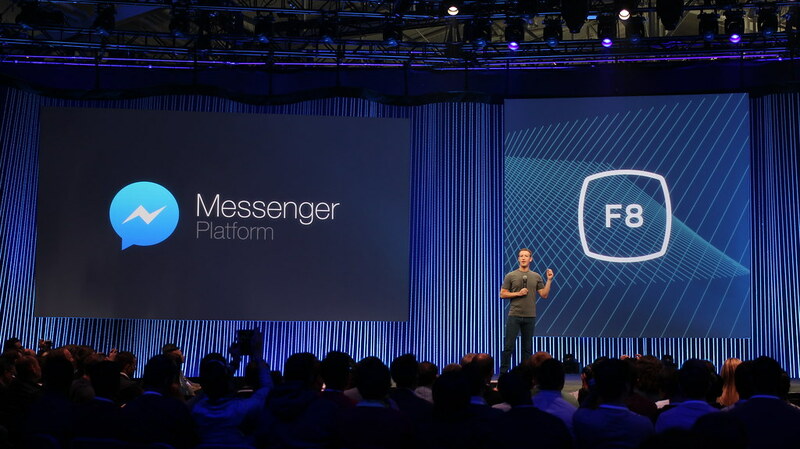 Facebook’s Messenger platform is going to help programmers create bots to talk to people. Mark Zuckerberg believes that this is a great solution for business owners. Facebook is the world’s most important social media network, with almost 1.4 billion monthly users. Because the demand is so great, new developments are constantly being announced. Besides its initial goal of being a way of keeping touch with friends, Facebook has been increasingly used by businesses. Because of this, their needs have to be addressed as well. Last month, Facebook introduced us to chatbots, launching the beta version of Bot Engine. This technology is believed to be highly beneficial in business communication. Mark Zuckerberg believes that the app will reduce personnel costs, as customers won’t have to voice-call. The announcement has been met with criticism by some, as it is believed that users may respond negatively to having to talk to a chatbot. It might be just as spam in our e-mail inboxes. Plus, it is known that bots do mess up, and incorrect messaging is a real possibility. Not to mention the damage it might have to the company’s reputation. Another serious question is – How many people over the age of 35 will feel comfortable talking to a robot? After all, people are the best way to provide quality customer service and clients of all ages are opened to human talk. If businesses want to use a bot to improve their customer service, there are things to be taken into account. First, be sure that it will drive new sales, as developing a chatbot is expensive. Secondly, don’t use bots for all types of interactions. There are aspects far too complex to rely on a bot to provide the necessary information. Companies should also be prepared to fail at the attempt to use chatbots. This type of communication is not for every business and a traditional approach might be more efficient. Facebook developers are confident that Bot Engine is the next big thing. They are certain that it will get better over time through continuous learning. To bot or not to bot? Only time will tell if businesses would rather rely more on Artificial Intelligence rather than on a human mind. In a digital world, maybe this is the improvement in customer service that we all need.